Desiigner -- born Sidney Royel Selby III -- turned the big 21 on Thursday (May 3), and he’s capping that f with the release his debut studio release L.O.D. 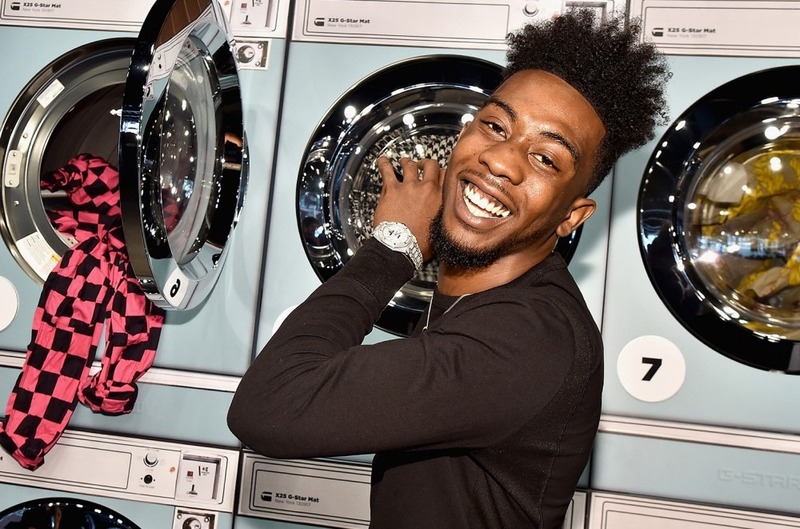 The "Panda" rapper took to Instagram to share the album’s artwork, which features a collage family photos and a pic a young Desiigner showing f his signature smile front and center. 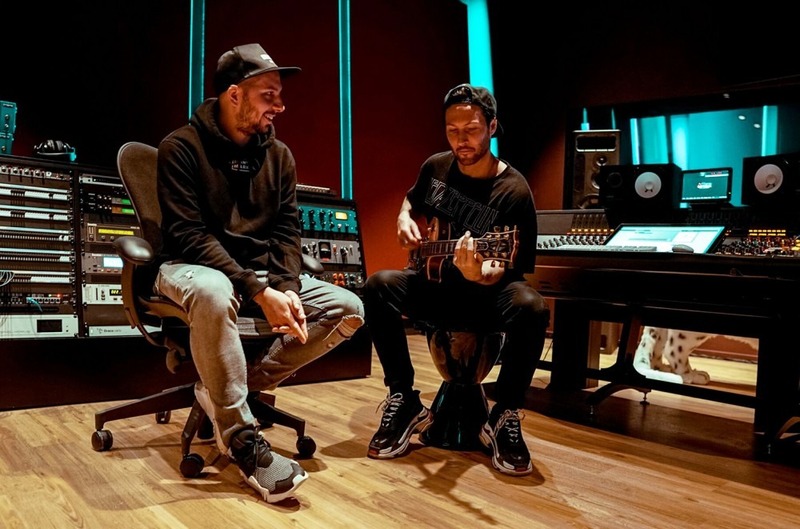 He captioned the photo by announcing that the project would drop at midnight on Friday (May 4), accompanied by fire and goat emojis. Back in November, the G.O.O.D Music signee tweeted that he had two albums in the works -- and it looks like first one is almost here. 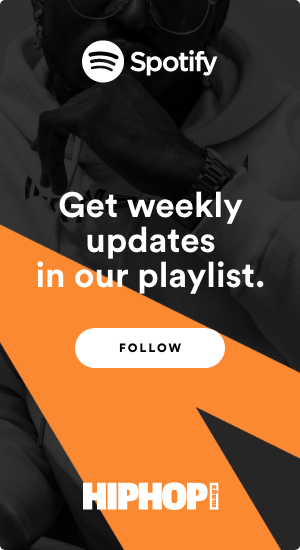 L.O.D follows the release Desiigner's 2016 mixtape New English, as well as his recent collaboration with Diplo on the confessional track "Suicidal."